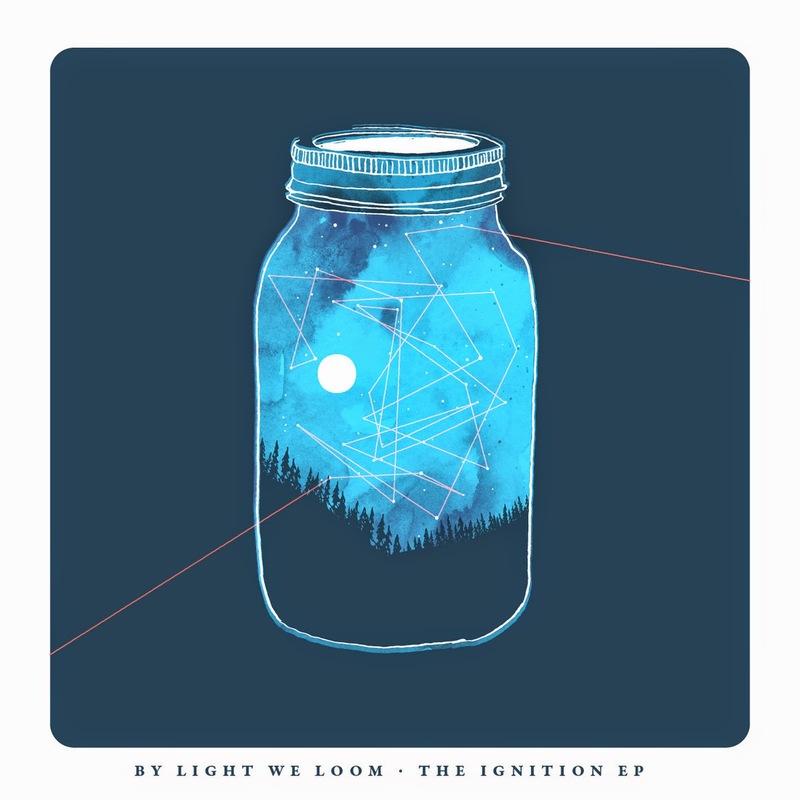 By Light We Loom is the new project from Cleveland husband and wife duo Eric Ling and Shanna Delaney, formerly of indie-folk outfit Bethesda. On their debut, The Ignition EP – out today - the duo transforms their anthemic folk rock and close-knit harmonies along with Shanna’s lilting vocal melodies into catchy beat-driven and sparkling vintage synth and loops-led indie-pop for a very promising debut. Stream the EP below which includes the twinkling piano and soaring vocal melodies of the title track and the vividly descriptive storytelling and cascading guitars of the spiritual-leaning standout track, “A Measure Of Us”.